Holmes Beach is another one of those classic cities that has worked to preserve the charm of "Old Florida." 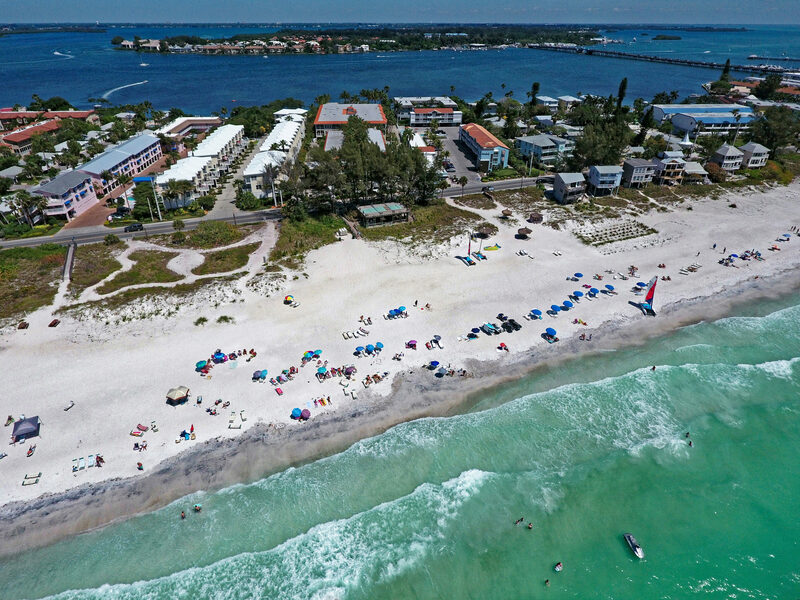 Every year, visitors from all over the world come to Holmes Beach to experience the relaxed, Florida lifestyle. 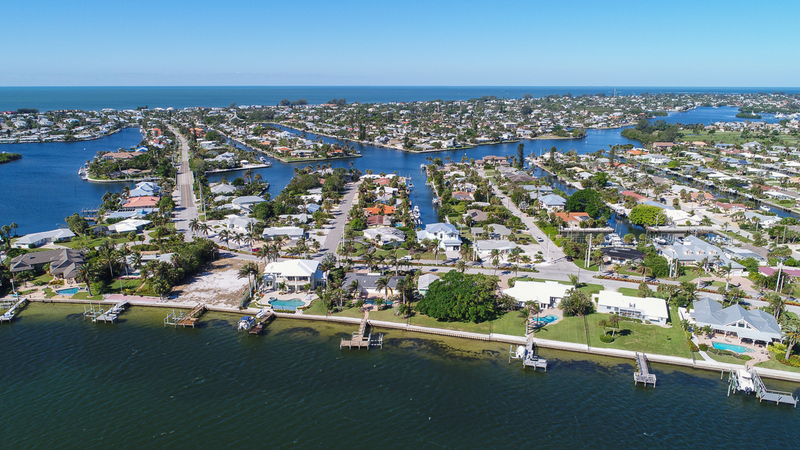 Although originally homesteaded in 1896, the city derives its name from Jack Holmes, a developer who arrived on the island after World War II and created a 600-acre community. Today, Holmes Beach offers home buyers a vast array of residential options from single-family homes to maintenance-free condominiums and villas. 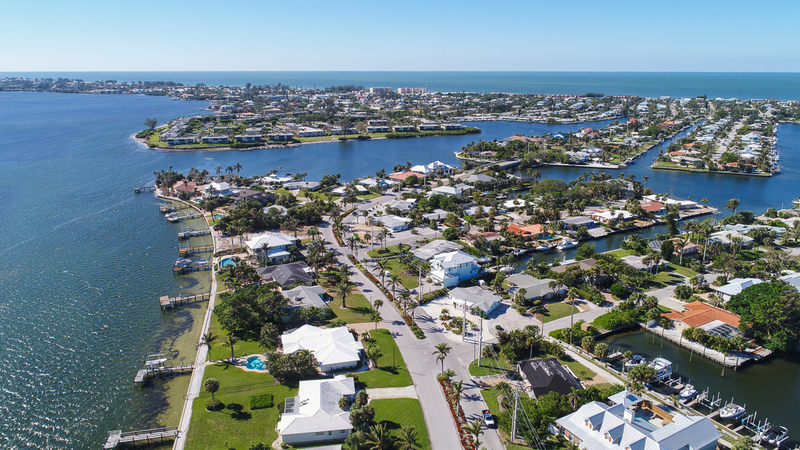 No matter what type of Holmes Beach property you are searching for, nostalgic Florida certainly should be on the list. 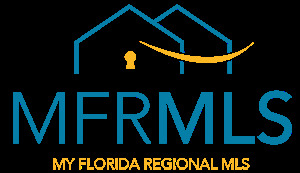 No matter what you are looking for, Michael and Eric are the Realtors to find that perfect property for you. Focused on laser-sharp customer service, they can help you find the right condominium, townhouse, villa, single family residence, or vacant land upon which you can build your dream home. Begin your search for real estate today by reaching out to either Michael or Eric. 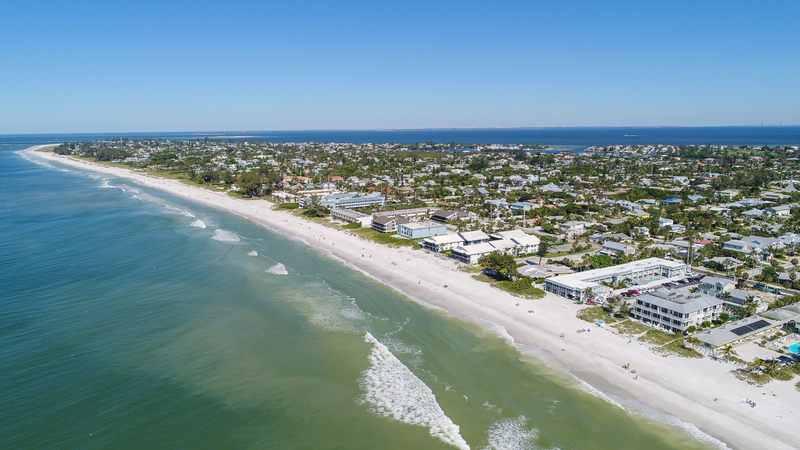 Located in Manatee County, Holmes Beach is the largest of three island communities on Anna Maria Island, which is found on the Gulf of Mexico just south of the mouth of Tampa Bay. 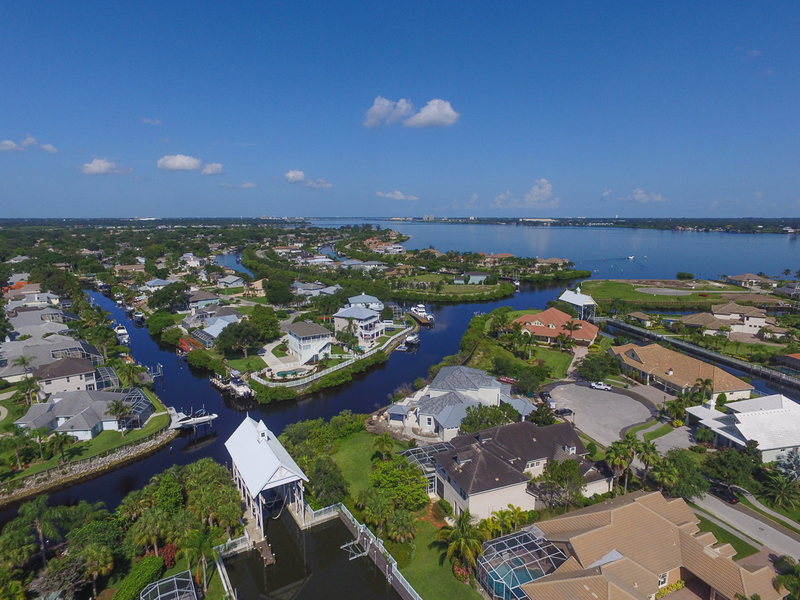 Come and experience the charming and quaint lifestyle of "Old Florida." 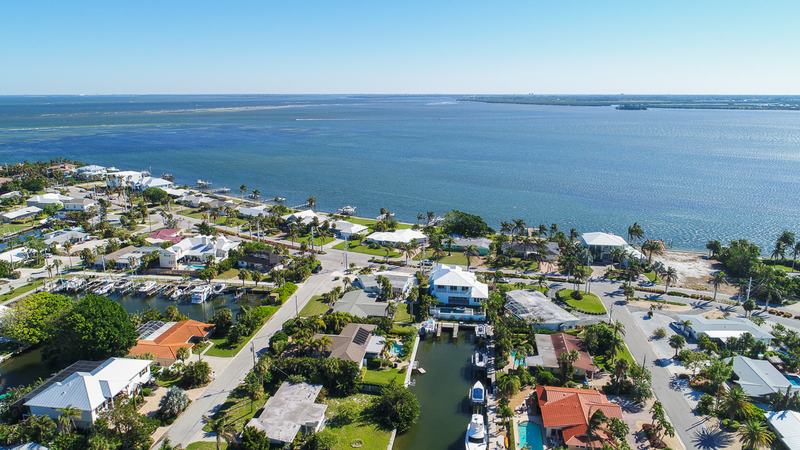 No matter what type of Holmes Beach property you are searching for, the peaceful, old Florida charm of Holmes Beach certainly should be on the list. No matter what you are looking for, Michael and Eric are the Realtors to find that perfect property for you. Focused on laser-sharp customer service, they can help you find the perfect home!